Do brands need to collaborate to solve big problems? In 1995, there was real marketing mileage to be gained by having an environmental initiative, it meant you were progressive/caring and pretty unique. Now the world has changed and environmental initiatives are expected from the major brands, but is it right that they are still used as ammunition in marketing wars? Surely the issue is too important to be reduced to an element of a marketing campaign. 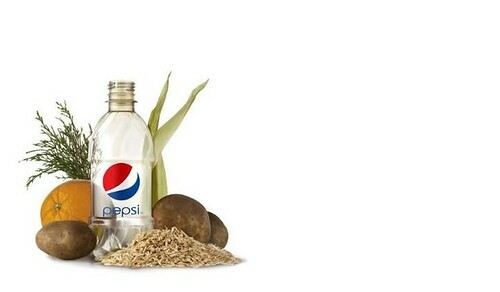 Case in point, Coke and Pepsi have been competing against each over eco-packaging, yesterday Pepsi announced a 100% plant-based bottle, an improvement over Coke’s recent announcement. One could argue that this competition is healthy and it works well because it pushes companies to stretch themselves. On the other hand, the counter-argument might be stronger- if companies pool resources and expertise, together they could create more effective solutions to help solve such an important issue. Is it time for more competitive collaboration to help solve big problems, rather than the selfish creation of marketing focused solutions?